Setting big and challenging goals is often overrated. If you consider yourself determined and want to achieve a lot, there’s nothing wrong with this but your goals need to be attainable. If you’re an overacheiver like me, you also run the risk of setting way too many goals and not being able to get much done as a result. This can cause you to feel burnt out without even making much progress. When it comes to your finances, you only want to focus on a limited amount of goals at a time. You can also benefit from breaking your goals down into smaller chunks. For example, if you want to pay off $40,000 of debt, you may need to make some specific changes to help you get to that point. Habits are a crucial factor to your success or failure. When you set financial goals, you need to commit to changing your habits so you can meet those goals. Improving your finances will be a journey and each day you need to make choices that can affect your future. You’ll need to adopt the right habits if you want to make some progress. If you experienced any financial failure last year, stop and assess what might have went wrong. Jot down some of the habits you want to get rid of and the ones you want to adopt. Then, commit to simplifying your goals and trying some of these easy strategies to improve your finances. When was the last time you really looked at your budget and updated it? Forget about budgeting apps for now and just enter your budget on a worksheet in a spreadsheet. There’s just something about doing a DIY budget every now and then instead of masking any of your bad money habits by ignoring emails and updates form budgeting software. My husband and I did this recently for the new year and it instantly made us feel like we had more control over our spending and financial goals. Calculating everything we need to spend and save really put a lot into perspective. Seriously, doing this can change everything. Having a realistic budget won’t mean anything if you don’t actually track your expenses and income. My income fluctuates a lot and my husband has a side hustle in addition to his day job so what we earn each month varies quite a bit. It helps to track our income and compare it to our expenses to make sure we’re on track to meet our goals. You won’t stay within budget all the time so it’s important to look at your spending regularly to see where you stand so there are no surprises. Instead of looking at your overall debt amount, focus in on one specific debt and make work on getting rid of it this year. Once you get a clear budget and start tracking your income and expenses, you’ll know exactly how much you have to put toward debt each month. When I first started my debt repayment journey, my main focus was getting rid of my high interest car loan. I had other debt and wanted to be completely free of it at the time, but I know that getting rid of my car loan would be a solid start and paying it off helped me gain some momentum. An easy way to get ahead this year is to save any extra or unexpected income instead of spending it. Receive a tax refund? Earn any tips or a bonus? Negotiate a raise? Commit to saving the money instead of inflating your lifestyle. If the money is extra or unexpected, you won’t really miss it anyway. One smaller goal you can set is to increase your checking account buffer or beef up your emergency fund with unexpected income. Get into the habit of doing this and make it automatic. The average millionaire reads one non-fiction book per month. How often do you read? If you don’t, start getting into the habit of picking up a book instead of turning on the television. Gain more knowledge by reading personal finance books, reading blogs, and reading up on self-development. Think you don’t have enough to invest? Think again! You can start investing with as little as $5 when you use spare change apps like Stash, Stockpile, Robinhood, and Acorns. Acorns will actually connect to your checking account and round up the purchases you make so the money can be invested. It’s an easy way to start making your money work for you. There is something to be said about waking up early. For starters, you set yourself up for a more productive day by giving yourself more time to get things done. 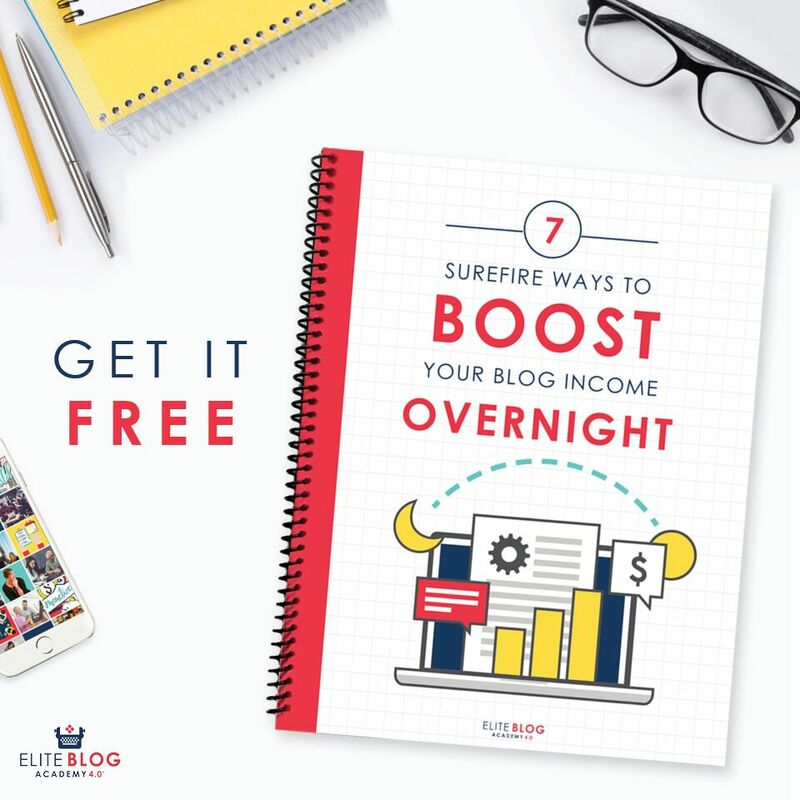 If you are looking to earn some extra money this year, becoming a morning person could really help you squeeze in more time for your side hustle. I used to get up around 5 am to work on my side hustle before heading into work. Then, I’d use my lunch break to check emails and wrap up some of my projects. While you don’t have to get up as early as I did, you can always try setting your alarm for 30 – 60 minutes earlier than normal. 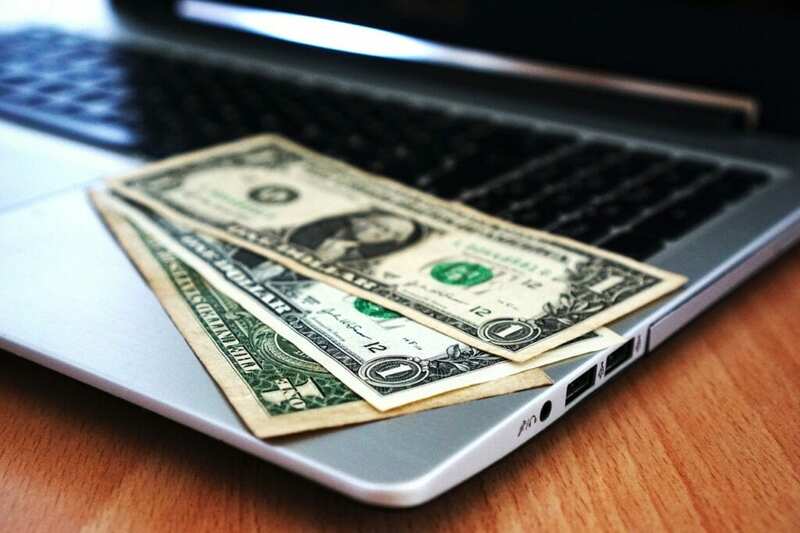 You can do quick tasks to make extra money like take surveys, earn points on Swagbucks, and test out websites. If you want to become more financially stable, you have to learn how to float, then swim before you can tread water. The good news is that it’s pretty easy to develop smarter habits and start small in order to see some noticeable financial progress. 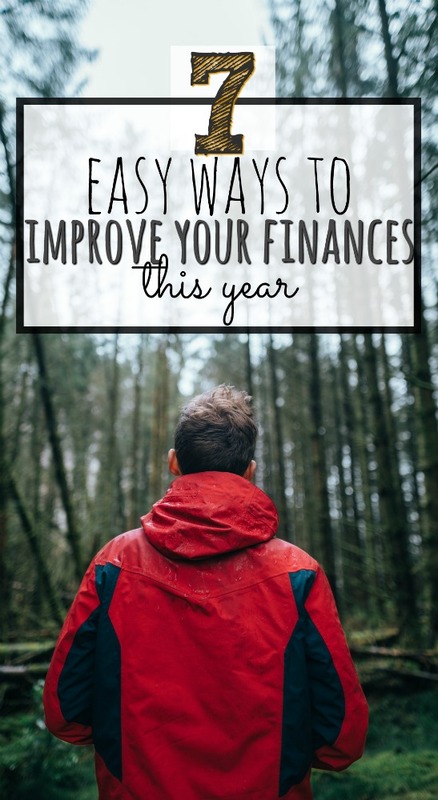 What will you be doing to improve your finances this year? I started keeping track of my grocery expense (my biggest household expense) on a spreadsheet last year, what a difference! That’s good to hear that you’re tracking it now. Food spending can be the biggest shock when you actually take a step back and look at it. I know, right? Tracking makes such a HUGE difference!